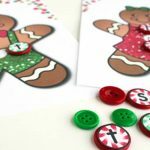 The holidays are almost here, and gingerbread are one of my favorite themes in the coming month! 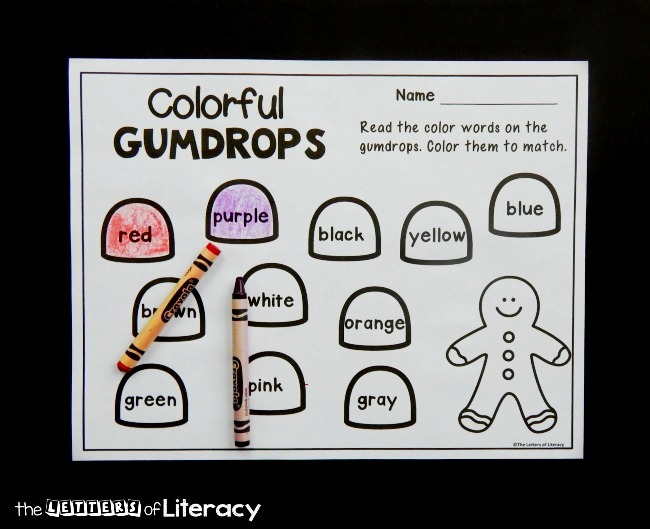 Going right along with gingerbread are tasty and colorful gumdrops. 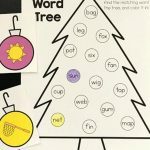 I love coming up with current and relevant learning activities that match the season, and this gumdrop color words printable is the perfect activity during the holidays! 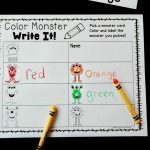 We are working on reading color words along with our regular sight words, and this is a great way for kids to practice that while also getting a chance to color. 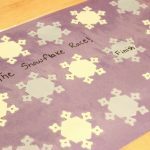 Coloring activities can get a bad reputation sometimes, but coloring has significant value in building fine motor skills and being able to manipulate and use writing tools. It’s important! 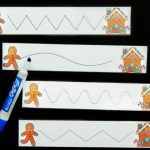 You can use this activity anytime – in the morning as an entry task, at home, or in a literacy center too. 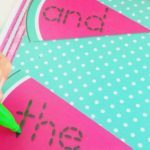 We read through the color words and colored them in to match. Then, when finished, we also colored that cute little gingerbread man in the corner. 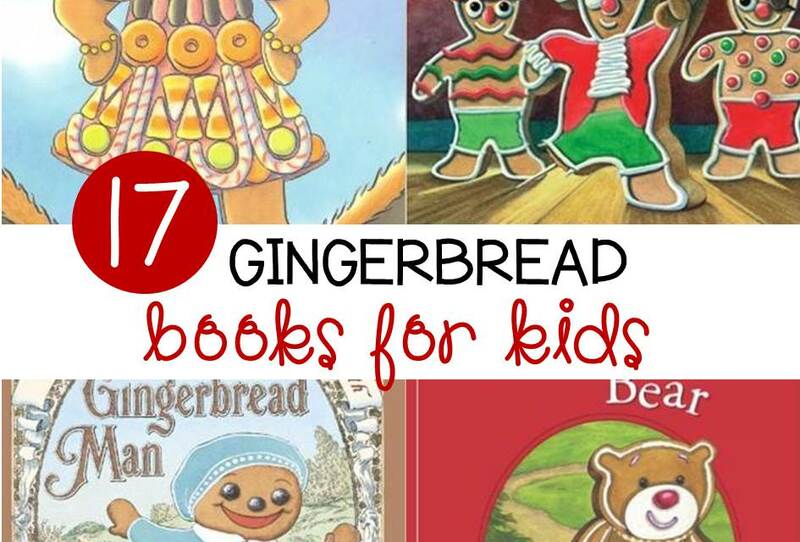 We also read some of our favorite gingerbread picture books too! 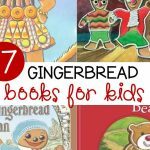 The Gingerbread Man is definitely a favorite, but there are so many other fun read alouds too that go well with this activity. 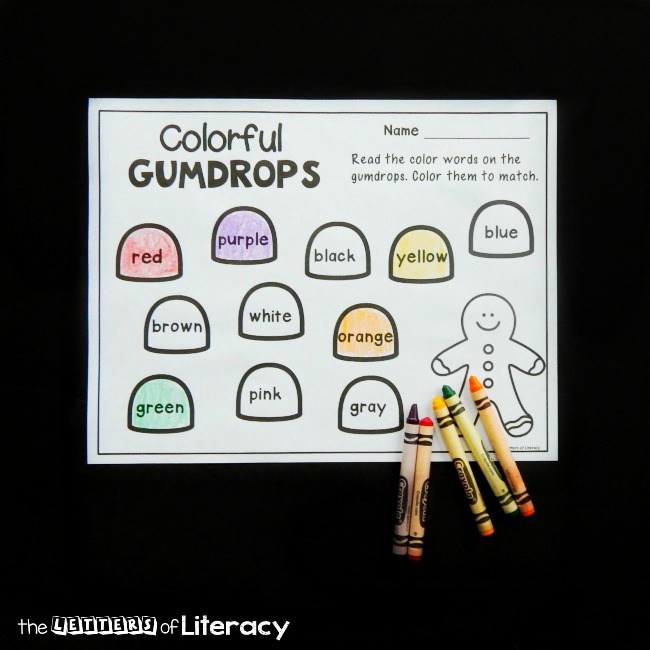 Ready to read color words and color in some gumdrops? 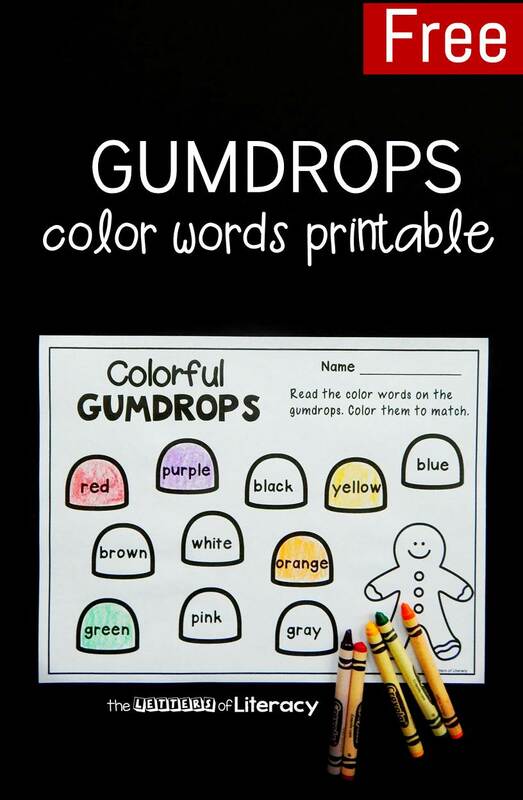 Grab your copy of Colorful Gumdrops by clicking the blue button below. 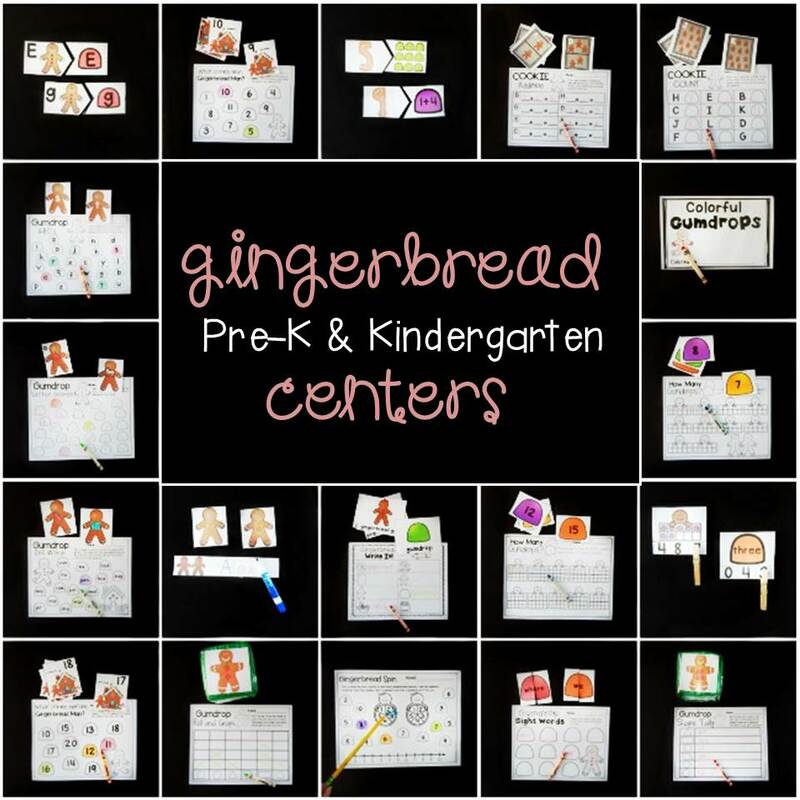 Then, hop over and grab 22 awesome gingerbread centers and activities! 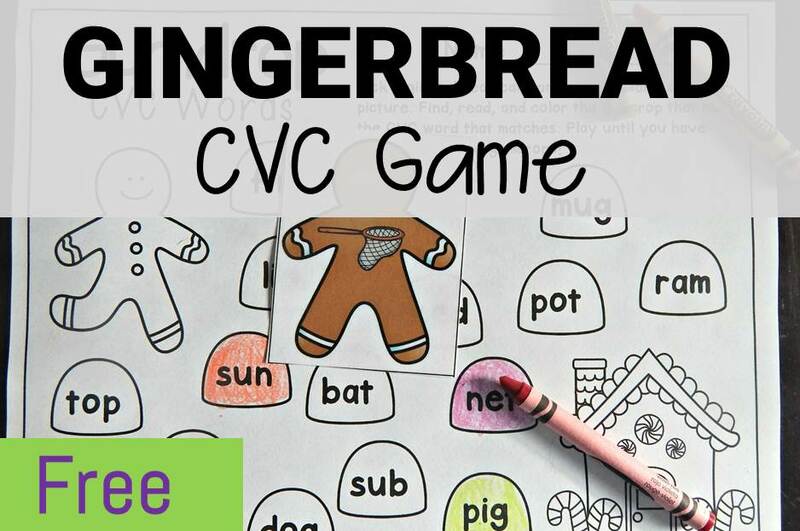 Looking for more fun gingerbread activities for kids? Here are some of our favorites!